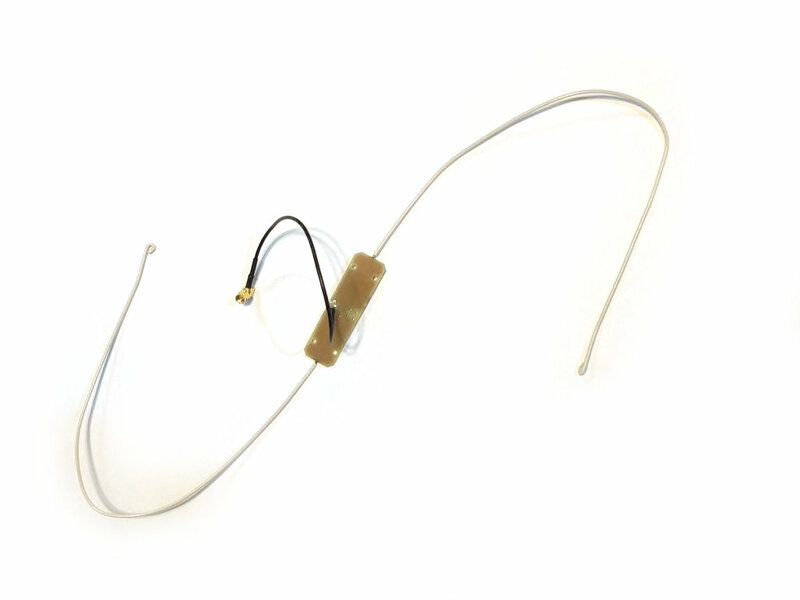 A damage-resistant dipole antenna designed specifically for high altitude ballooning. The 2m-dipole-attached includes a 25cm pigtail of RG-174 coax, terminated in an SMA connect. Perfect for attaching directly to an ArduinoTrack with the HX-1 transmitter module.